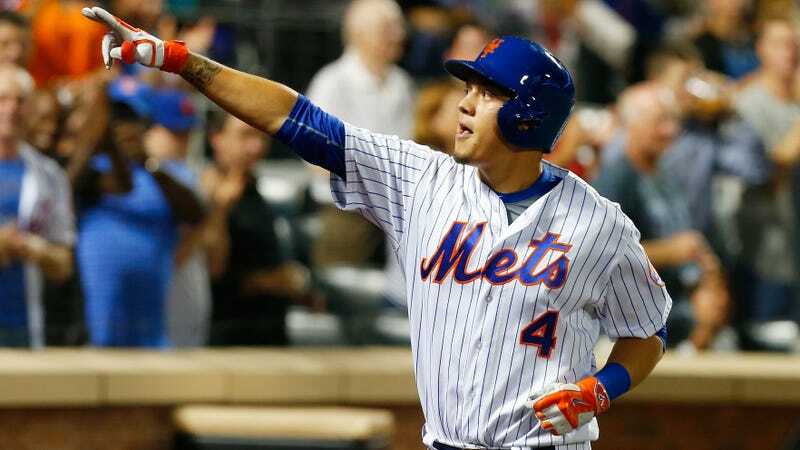 New York Mets infielder Wilmer Flores, who credits Friends for helping him learn English after he emigrated from Venezuela as a teenager, debuted his new walk-up song on Sunday night. You already know it. This certainly sounds like dedication, and Flores said he plans to keep the song after the Mets’ upcoming road trip, but the Rembrandts better look out: Another late-‘90s/early-aughts objection of Flores’ affection is making their presence known.